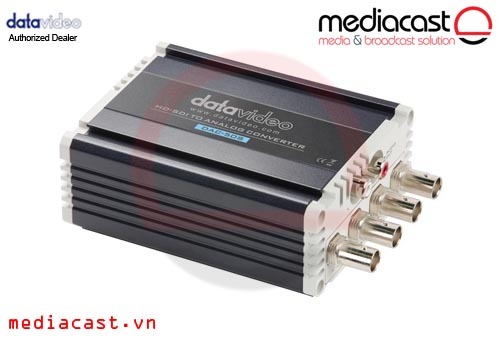 Mini Converter SDI to Audio là bộ chuển đổi tín hiệu SDI sang Audio, sử dụng công nghệ 3GB/s, có thể tự động chuyển đổi độ phân giải SD/ HD. 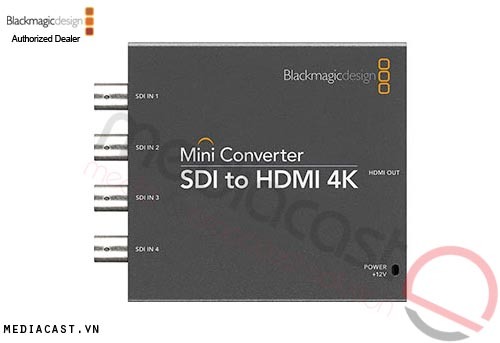 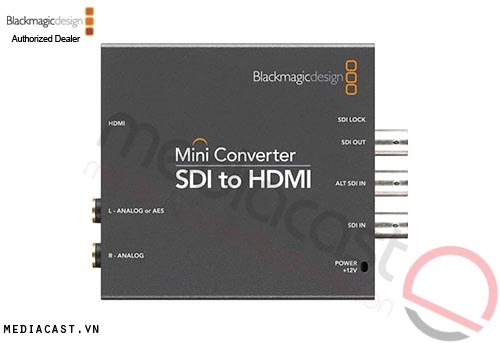 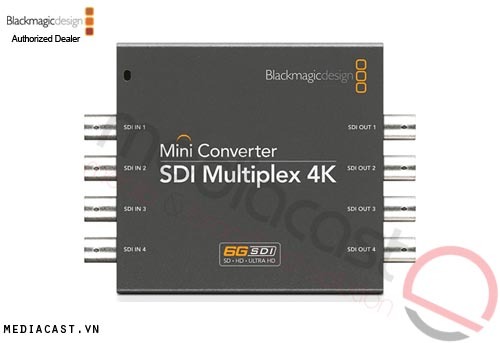 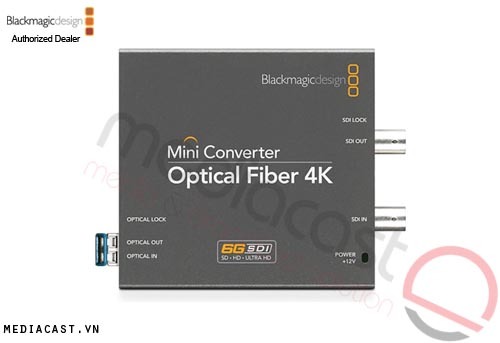 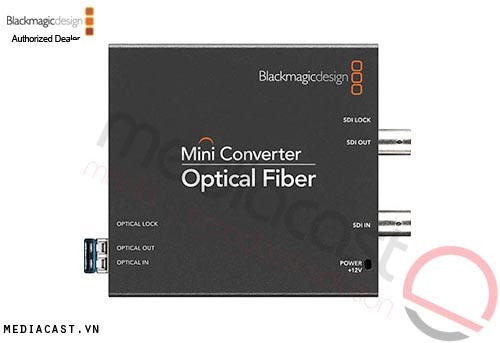 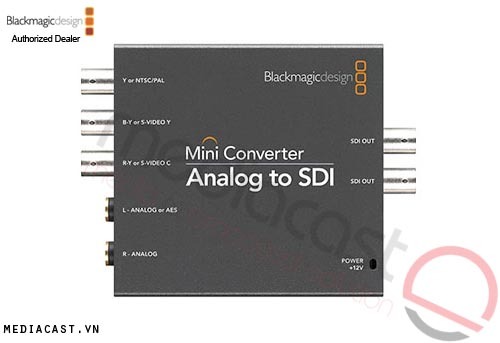 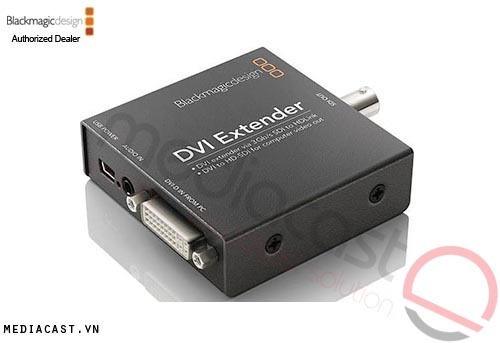 The Blackmagic Design Mini Converter SDI to Audio includes everything you need to de-embed 4 channels of analog audio or 8 channels of AES/EBU digital audio from any SDI video connection. 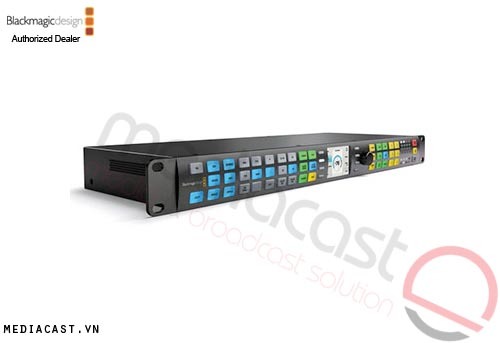 Now you can easily access the audio in any SDI video connection for output to audio equipment such as audio mixers, analog broadcast decks, audio monitors and more! 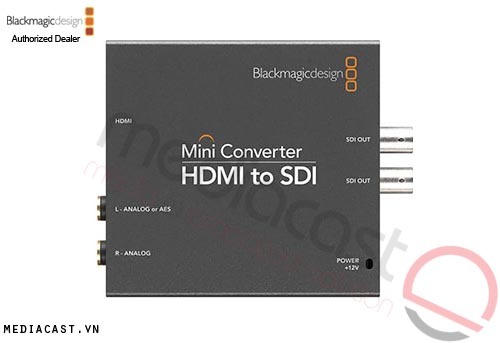 Auto Switching SD and HD Mini Converters instantly switch between standard definition and high definition video formats and changeover is automatic when the video input changes. 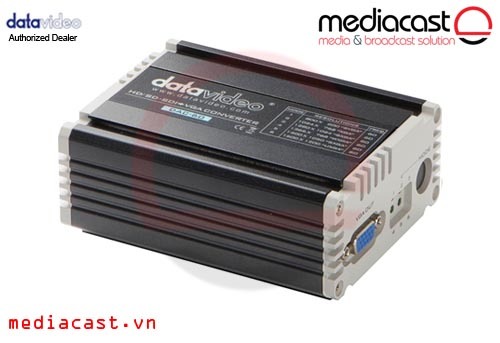 A huge range of video standards are supported including, NTSC, PAL, 1080i/59.94, 1080i/50, 1080psf/23.98, 1080psf/24, 720p/59.94 and 720p/50 formats, plus new formats can be added via USB. 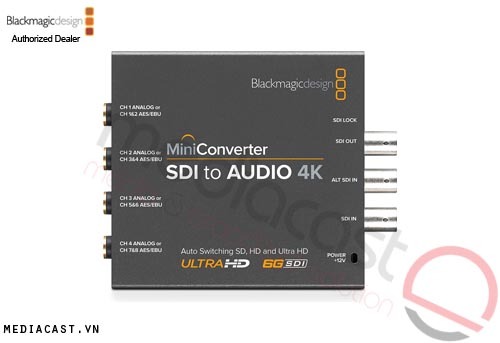 Advanced 3 Gb/s SDI Technology Only Mini Converters include the latest 3 Gb/s SDI technology and upgrades can be loaded via the built in USB connection for future video format compatibility. 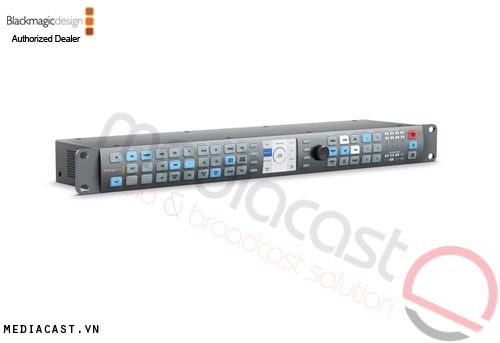 3 Gb/s SDI is also fully compatible with all your standard definition and high definition SDI equipment. International Power Supply Unlike other converters, a universal power supply is included with international socket adapters for all countries. 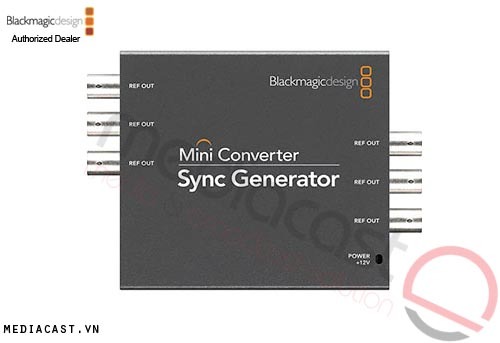 This lets you take Mini Converters with you to any location worldwide, and plug directly into the local power sockets. 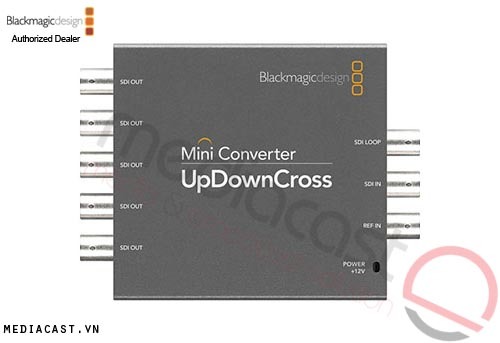 To stop power accidentally being disconnected, a cable tie point is included to lock down the power connection tight!